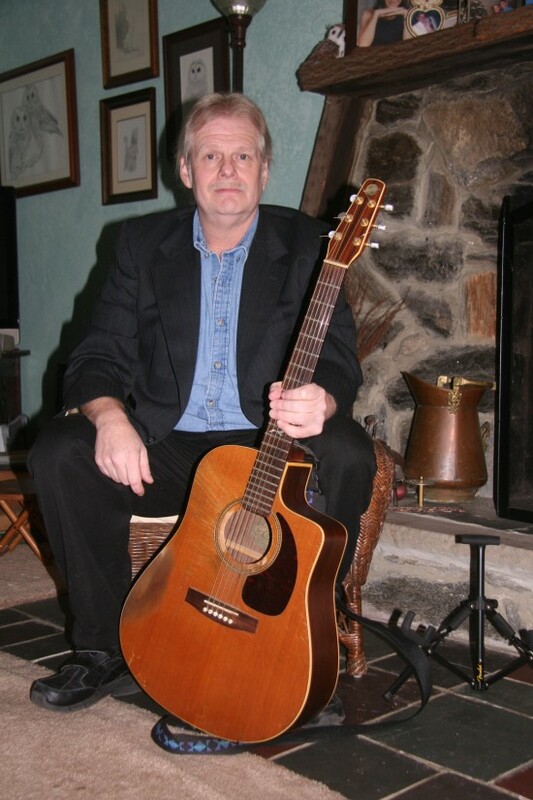 Experienced, Professional Singer/Acoustic Guitarist available for your Event or Venue. Over 25 years of performance experience. I am a versatile and well seasoned performer and perform a very diverse and upbeat solo acoustic show as a Singer/Guitarist. I offer a wide variety of 'cover' songs and musical styles [rock, soft rock, standards, blues and much more]. Demo, bio, song clips and references are available upon request. I try to bring a little something special to your event or venue. We are so lucky to have found mr. Kozak. By far the best entertainer in south Florida. Incredibly talented and personable. Joe was better than I could've imagined! All of my guests and I were super impressed. He is totally personable and incredibly talented, I will definitely use him again and my friends will as well!! I try to deliver a performance tailored to the ages and perceived musical tastes of the guests/patrons of the performance venue. This includes a variety of musical styles and genres. I try to provide a fun and interactive show with every performance. 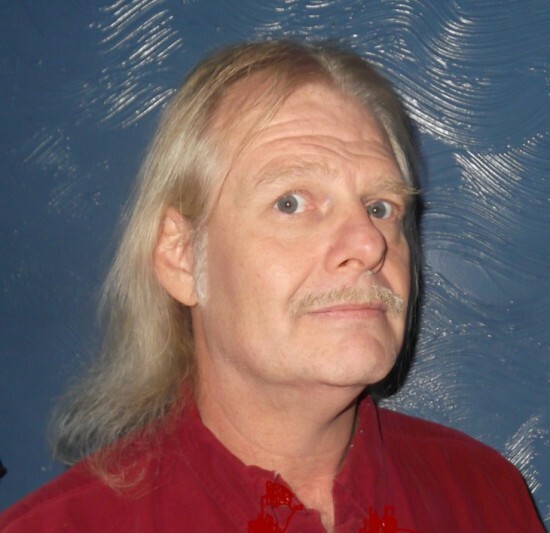 I have been writing and performing music for over 25 years.I am a self taught musician and my early influences include Led Zepplin, Bob Segar, Deep Purple, The Rolling Stones, Aerosmith, and Queen, to name a few. Throughout my career, I have performed various styles of music including rock, soft rock, pop, blues, country, and zydeco. After years of performing in bands, I have been playing acoustic shows for the past 10 years. Performance is a passion for me. I play straight up acoustic guitar and sing, with no backing tracks, and have a very melodic and full sound. I am a stylistic vocalist and a proficient guitarist [I do more than play a few chords while singing and performing]. I cater my music to the venue and the age group[s] of the audience. I am reliable and professional. I am a relatively new arrival here in Broward County from the Philadelphia/Southern New Jersey area. My personal musical philosophy is that I am only as good as my last show, so I try to be consistently 'on the mark' at every one. But that doesn’t mean that it can’t be fun for everyone, too! I have been performing at various venues in the PA/NJ/DE area for years [including private parties]. 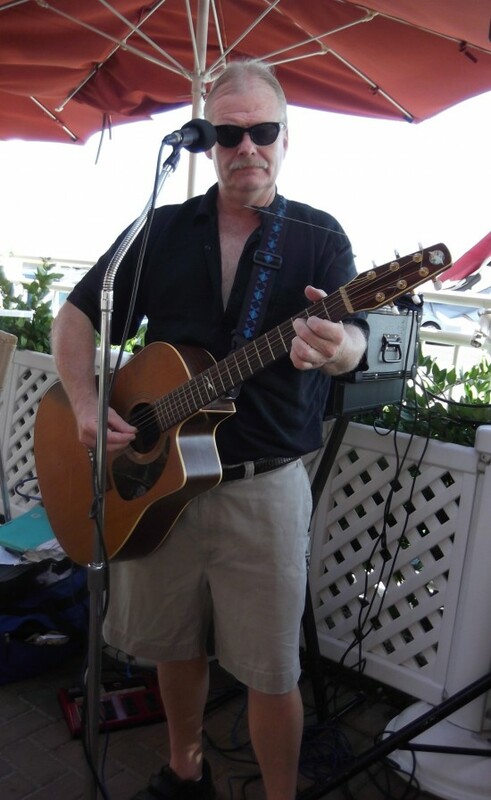 During the Spring/Summer season up north I have performed at various NJ shore venues, including the Rusty Nail and Harry's Ocean Bar and Grill in Cape May NJ, and The Dead Dog Saloon in Sea Isle City NJ. References can be provided upon request. Along with performing the acoustic ‘cover song’ shows, I am also a recording songwriter/composer with many self-produced original songs. I do not provide lighting, I can provide CD music during breaks if needed, including your own personal selections. Here is a partial playlist: Email me for some song clips or other info.